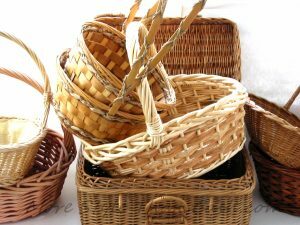 Have baskets laying around your house and looking to get rid of them? Wheeling Health Right is in need of donated baskets for our Annual Chefs’ Auction on May 3rd. We use these for gift baskets and giveaway items so anything will help. Feel free to drop at the clinic’s front office at 61 – 29th Street, Wheeling, anytime during the week from 8am-4pm. We appreciate all the help and support for this annual event. Copyright © 2019. Wheeling Health Right. All rights reserved. Do not duplicate. Web Services & Design by Mirror Images Web Services.